How did this famous German song come about during WWI? Why did this song change from a favorite of the Germans to the “Call to Soldiers” of the American, British, Russian and French armies during WWII? 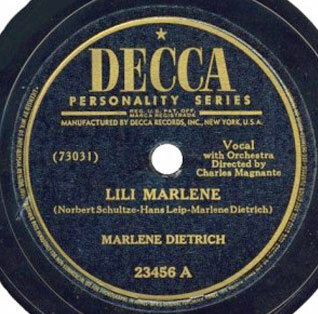 Come to this interesting lecture to learn the story behind The Real Lili Marlene.